Legacy is something every one of us has considered at some point in our lives. How will the work I’m creating at this moment live on? Who will tell my story? This is a particularly pressing matter for ceramic artists who create objects that exist for eons, yet whose individual stories can fade with time. Oral history interviews, when properly conducted and archived, can provide remarkable insight into an artist’s creative process, influences, and way of life. Nuances in speech and storytelling styles reveal the personality of the interviewee, who often shares information not readily available in shorter conversation. The American Craft Council in Minneapolis, MN, along with likeminded institutions including the Smithsonian Archives of American Art in Washington D.C., is immensely concerned with preserving the stories of craft artists in America. Often, the ACC does this by archiving files on individual artists, museums and craft organizations, as well as through American Craft magazine. In 2014, the ACC branched out to include oral histories as a part of its collection of resources. Nestled a short drive east of the Twin Cities, between Interstate 35 and the Minnesota/Wisconsin border, the St. Croix River Valley has long been home to a mix of diverse artists’ studios. Among jewelers, painters, and sculptors exists and anomalous community of potters, all of whom have been quietly making functional ceramic objects for decades. Over the past twenty years, these potters have joined together to host the popular St. Croix Pottery Tour. 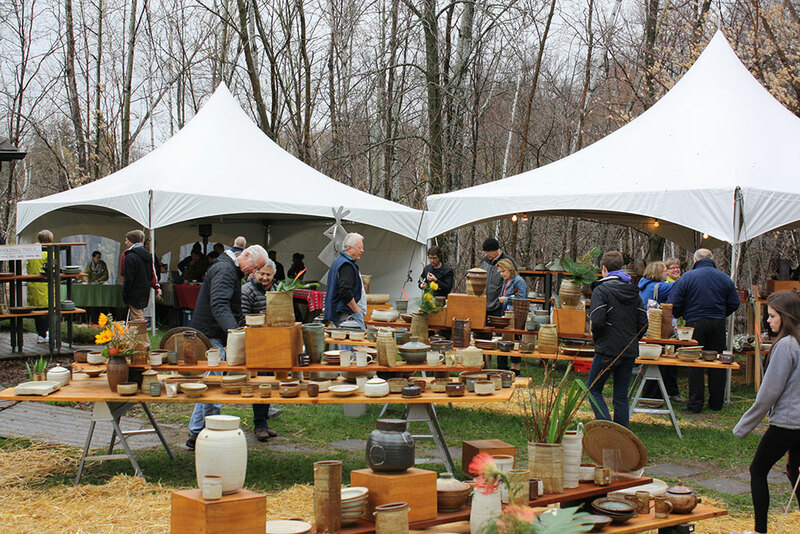 Last year, the Tour featured over 50 artists from across the United States and welcomed approximately 5,000 visitors. 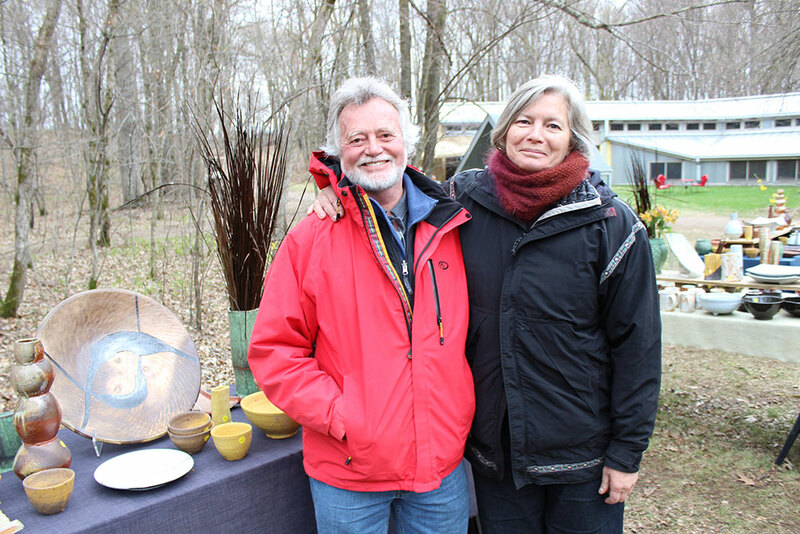 With a successful application to the Minnesota State Arts Board, the ACC was able to undertake the task of tracing the legacy of the potters living, making and selling work in the St. Croix Valley. As part of this project, oral histories were conducted with nine living St. Croix potters: Robert (Bob) Briscoe, Linda Christianson, Guillermo Cuellar, Warren MacKenzie, Connee Mayeron-Cowles, Jeff Oestreich, Will Swanson and Janel Jacobson, and Richard Vincent; along with Edie Abnet, the widow of Richard Abnet, and craft scholar Janet Koplos. We’re excited to share details, along with a short video, from this “lively experiment” with all of our NCECA colleagues in Providence this year. Please join us at 3:15 on Friday, March 27th in Ballroom D/E. I hope you will be able to share the video after the conference for those of use who can’t attend this year!